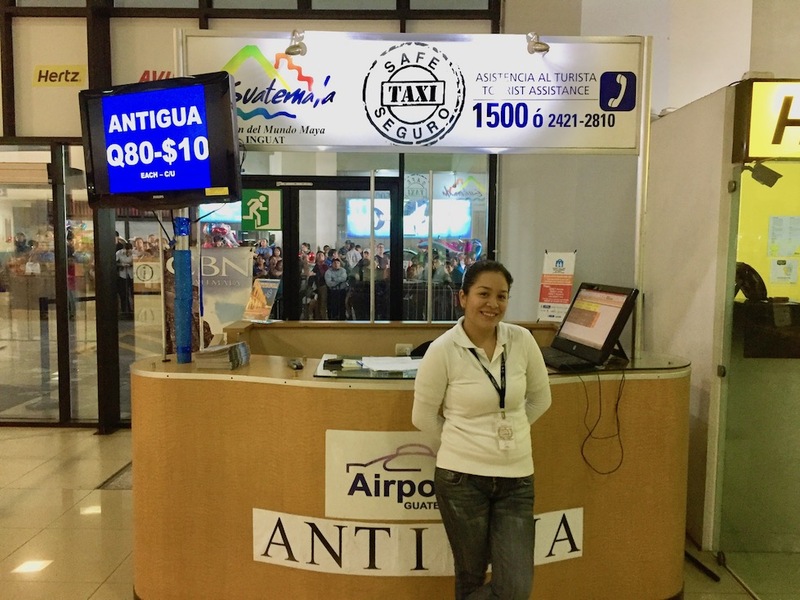 Our road trip to Antigua takes place during the 4th week each month. Monday: Early morning departure for Antigua, arriving mid morning. 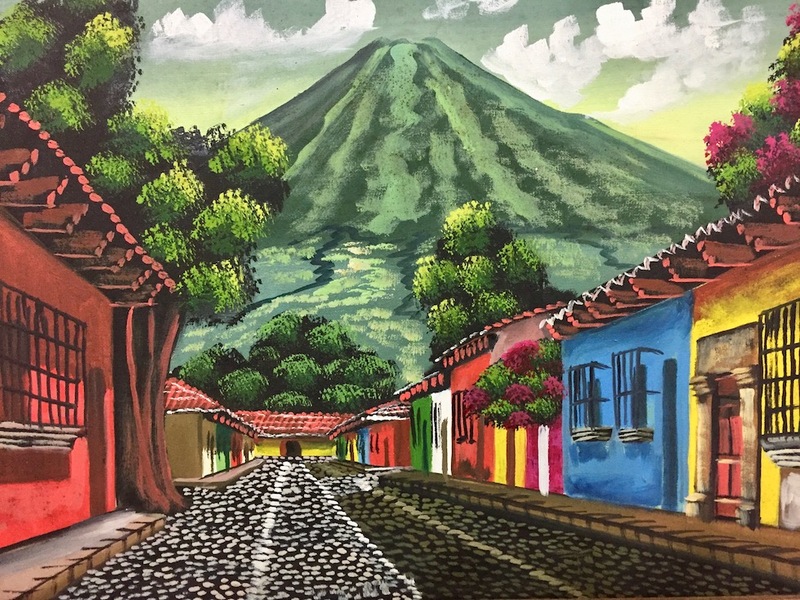 Walking tour around Antigua including Mercado Artesanal, ruins of the old city, and up to nearby viewing point ‘Mirador’ with spectacular views across the city and magnificent volcanoes. There there are many internet and banking facilities in Antigua as well as great restaurants and bars; the ‘tourism’ capital of Guatemala and a UNESCO World Heritage Site. Overnight Antigua. 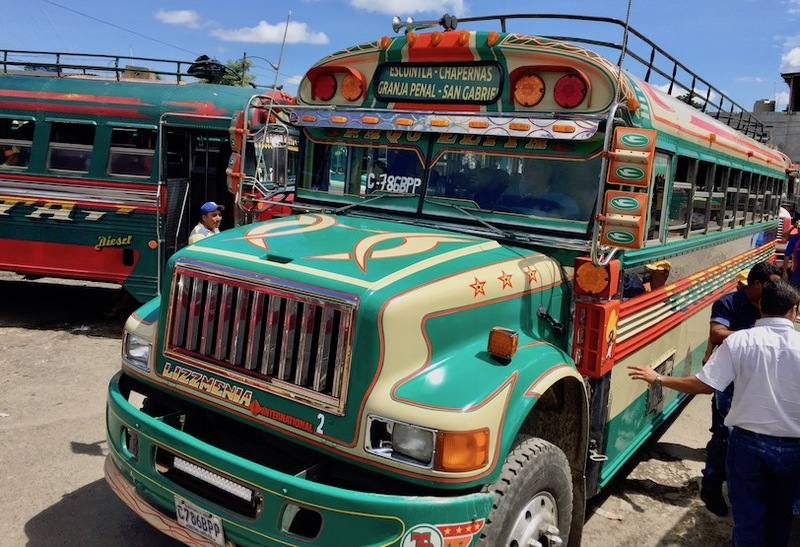 Tuesday: Early morning we take a combination of road transport and boats to explore Mayan villages (Panajachel, Santa Cruz & San Marcos) along the shores of Lago Atitlan – the heart of Mayan culture. Here we are close to the essence of the Highlands and what the Guatemalan soul is! Lake Atitlan is a place of natural beauty that is hard to encounter anywhere. It is surrounded with three big volcanoes, capturing the imagination of many generations of visitors. Overnight Atitlan. 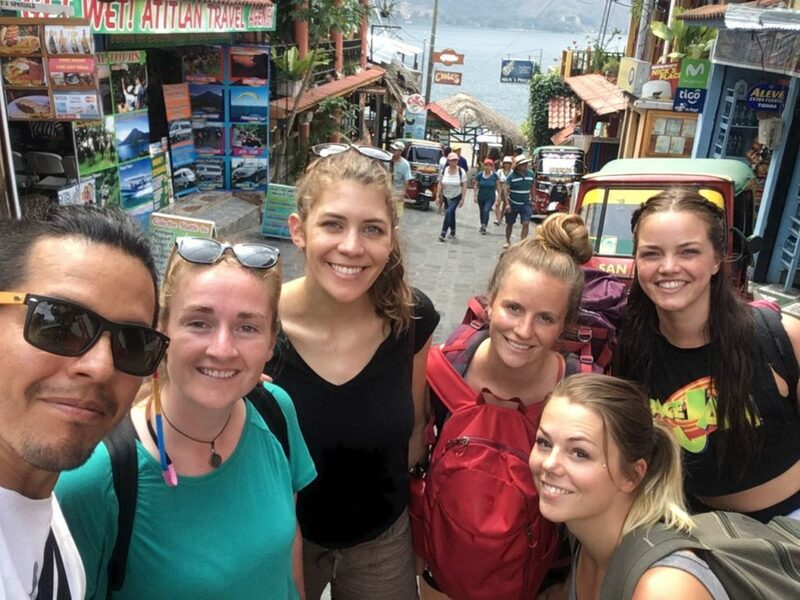 Wednesday: Continue our exploration of Lago Atitlan with option for yoga or kayaking, visit San Pedro for lunch and return to Antigua late afternoon. Pre-trip briefing for our next adventure – an overnight hiking expedition to Acatenango volcano – including what to pack and what to expect, as well as answer any last-minute questions you might have. Overnight Antigua. Thursday: At 07:30 we depart Antigua for a comfortable one-hour drive to San Jose de las Calderas where we have breakfast, pack our lunch, organise extra warm clothes and have our final briefing. We then continue by road for about 15 minutes to the Acatenango trailhead, at the Mayan village of Soledad. Climbing Antigua’s remarkable Acatenango volcano, which towers above the landscape at nearly 4,000 meters, is undoubtedly at the top of the bucket list for most adventure travelers in Guatemala. Aside from providing panoramic views of the entire region, Acatenango gives hikers a birds-eye-view of nearby (and very active!) Fuego volcano which has been erupting on a near constant basis since colonial times. We hike through four micro climates stopping for lunch en route, and arrive at a campsite looking directly over Fuego volcano where we overnight spending time gasping at volcanic activity and staring into a mesmerizing sky full of stars. Friday: Waking up very early at 04:00 we begin a 45-minute ascent up to Acatenango’s summit, a steep but rewarding climb through dwarf pine trees and gravel scree that leads to the top of the world. 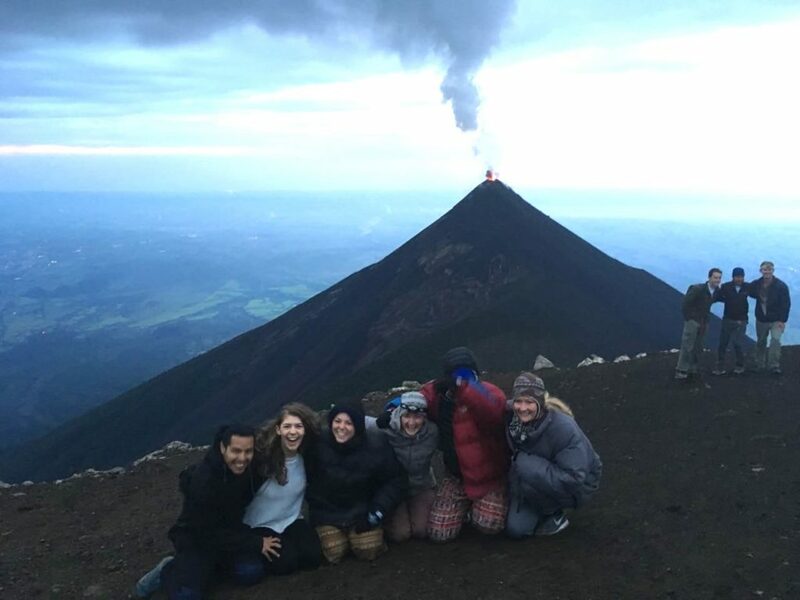 Once on the summit, guests will find 360-degree views of Fuego volcano, the Antigua Valley and the distant Guatemalan highlands that stretch all the way to the border of Mexico. We then begin a three-hour descent back down the volcano, arriving to La Soledad and our waiting transportation mid-day. We return to Antigua by early afternoon for a refreshing shower with plenty of time for a celebratory beer, cappuccino or siesta… well done! Overnight Antigua. 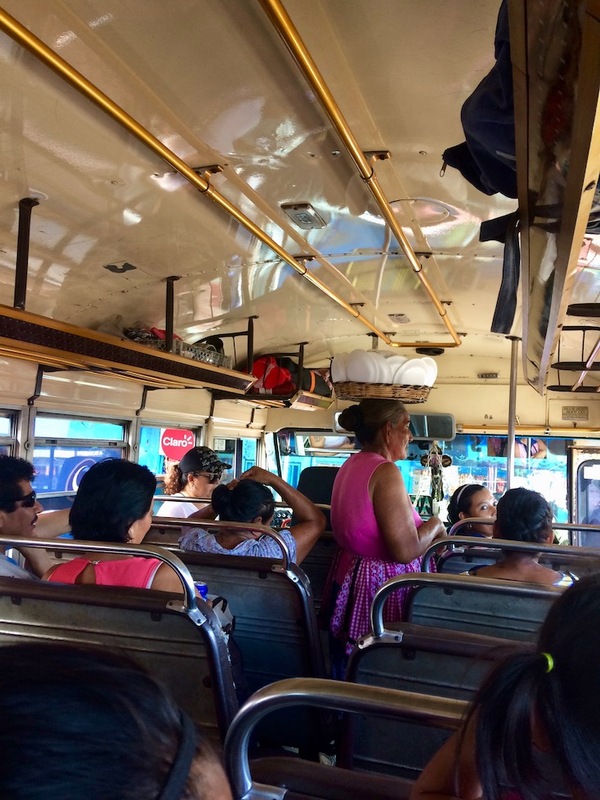 Saturday: Breakfast and local markets for last minute souvenir shopping before taking Chicken Bus back to Monterrico.